Find Steel Jewelry, Stainless Steel Ring, Body Piercing Jewelry on Industry Directory, Reliable Manufacturer/Supplier/Factory from China. Phenolic wearing ring . 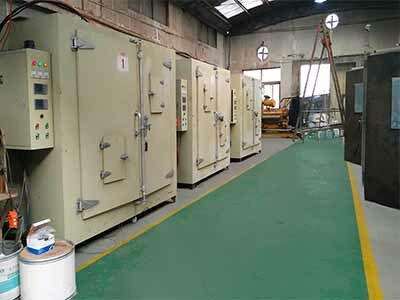 excellent resistance to compression and wear resistance, high load carrying capacity, before reaching the brittle temperature has good elasticity. (1)Packed by plastic bags,put into Plywood cases that don't need fumigation. 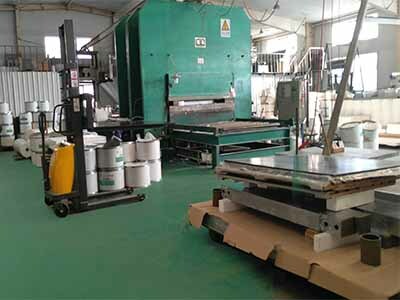 Other packing is customized according to client's requirements. (2)PTFE surface treated should be kept in dark place, can not be damaged. Shenyang ZhongYe Seals Factory is a professional manufacturing enterprise. ZhongYe is located in 3#, 26 road, Tiexi Econ-tech Development Zone, Shenyang, north-east China. 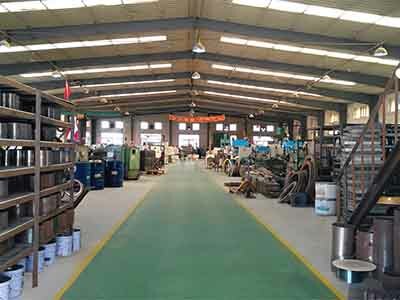 The area of factory is over 10000㎡ and the construction area is about 6000 ㎡, mainly producing Hydraulic Seals, PTFE products & Nylon products. CHINA SHENYANG SEVEN STONE WIND CHIME ARTS & CRAFTS IMPORT& EXPORT CO., LTD. was registered in to meet the ever-growing demand from our overseas customers. ZhongYe had formed unique design style and processing technology its own after many years` practice. Deeply favorite by the customs because of our high-quality , cheap price products and short supply cycle. 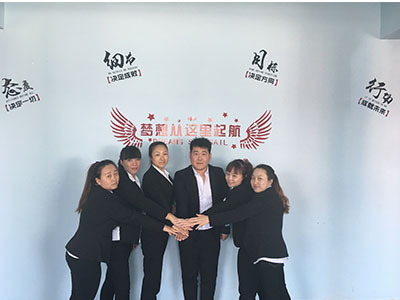 ZhongYe sincerely service customs by the idea " Quality First, Favorable price, Quick Service". Factory Location: 3#,26 road,Economicand Technological Development Zone,Shenyang,China.